Our oil absorbent booms will float on water even if saturated. 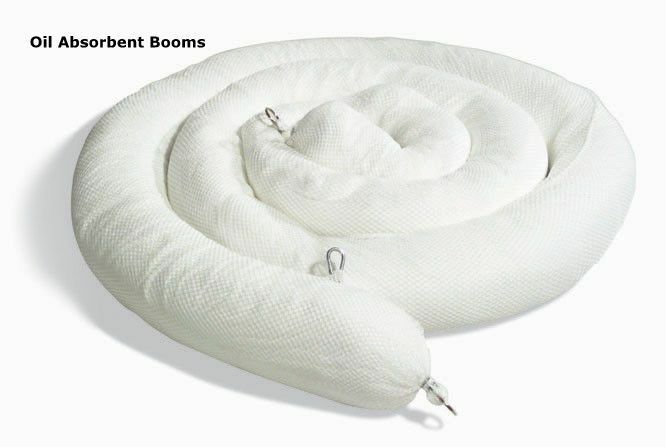 These booms are often referred to as sorbent booms, marine booms, marina booms, sea booms, ocean booms or oil spill booms. Oil absorbent booms are perfect for the control of and the clean up of oil spills on water. Our booms are idea for skimming oil from water. Use oil containment booms on the ocean, rivers, wastewater troughs, ponds or streams. Great for use on land or water for fuel spills or low viscosity oil. White in color color to easily see if saturated. Will float on water even if saturated with hydrocarbons. Not suitable for water based liquids. Have sturdy nylon rope with steel clips to easily connect together. Use the number of booms needed for the size of spill. Special Pallet Prices On All Booms. (See below for some of the lowest prices on the internet). 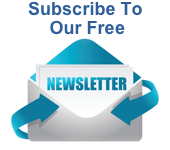 Thank You for Shopping AbsorbentsOnline.com - Oil Booms for Land and Water Use!